If you live in the Glenview, Illinois, area and are looking for window installation services, then you’ve found the perfect place. Euro-Tech has been in business since 1992, offering a variety of home improvement upgrades at affordable prices. Put your trust in us to install your replacement windows, and watch your home instantly transform. Our windows are produced by acclaimed manufacturer Great Lakes Window, so you know they’ll be of the highest quality, and they are also backed by a non-prorated, fully transferable lifetime warranty. Along with high-grade products, you’ll also get trained and experienced professionals installing your windows who are familiar with the best-practice guidelines, so you can relax knowing the job will be done properly. In addition, most installations can be completed within one day, during which our installers will respect your home with a clutter-free worksite and won’t leave a mess. 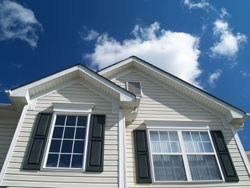 On top of being customizable, Euro-Tech’s windows are energy efficient too. They are made with insulating glass, minimizing the transfer of heat between your home and the outdoors. This means less work for your HVAC system to maintain a comfortable temperature, which can reduce your monthly energy bill. 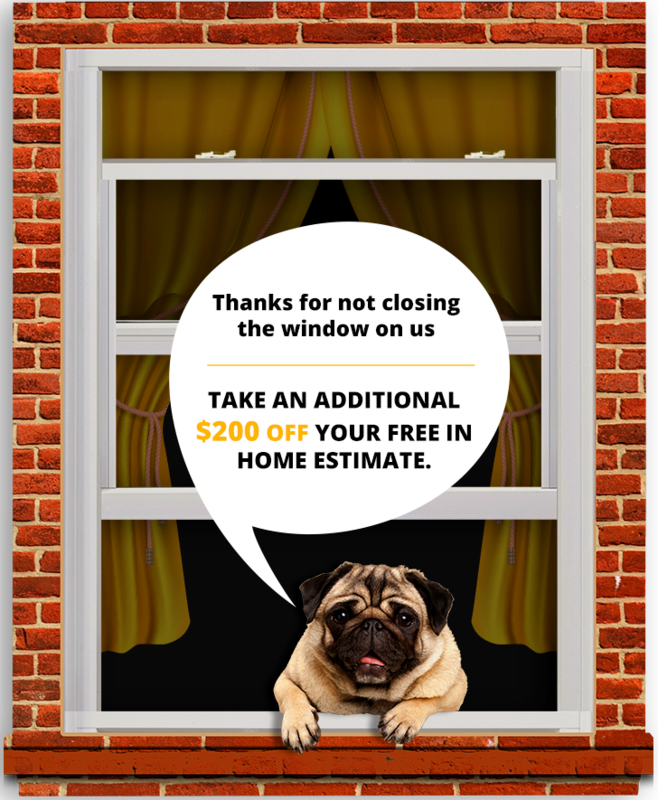 Contact us today to schedule a free in-home consultation and to learn more about our window installation services available to residents of Glenview, IL, and surrounding communities.